Presented by DJ Knyce & Meel. 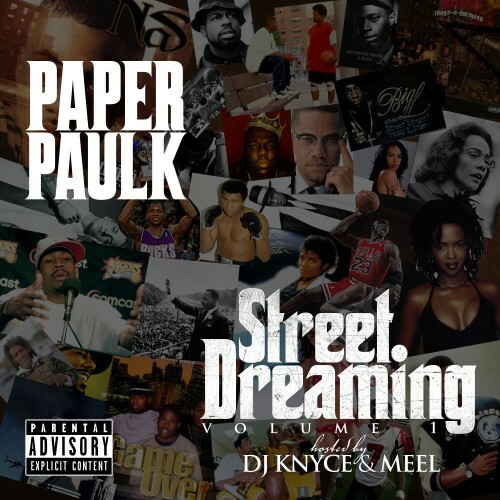 Cleveland, Ohio represenative Paper Paulk comes through with the first volume of Street Dreaming, his freshly released mixtape. Hit the jump to stream/download.